Draft your NBA Season Tickets! 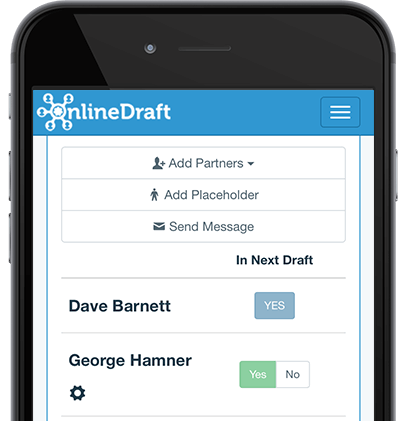 Wiht OnlineDraft, you can host a draft for anything you share. 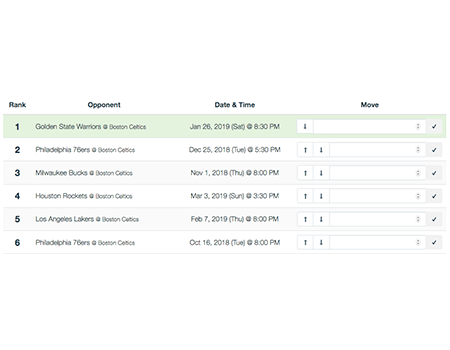 OnlineDraft works perfectly for groups of people who share NBA Season Tickets. 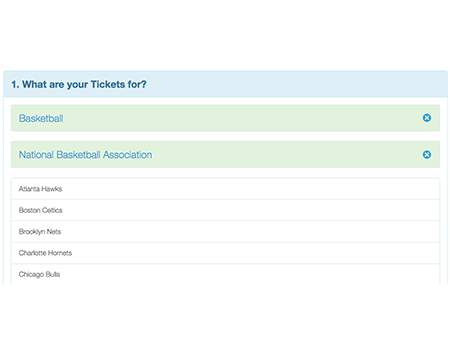 Thousands of season tickets holders use OnlineDraft to split their tickets - you should too! 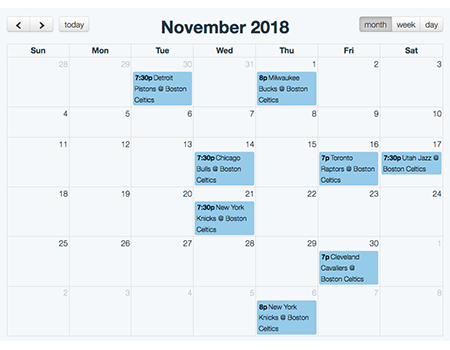 OnlineDraft has loaded the schedules for all NBA Teams. Sign up, select your team, add your partners, and then draft the games. 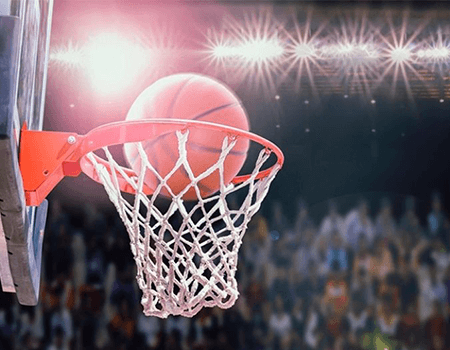 Sharing NBA, National Basketball Association, season tickets has never been easier! Can you handle my group? Yes! We understand that every group has different rules and ownership agreements. Our system is designed to handle ANY season ticket group. You have full control over the group members, the draft order, the draft flow, and any other special agreement that your group needs. 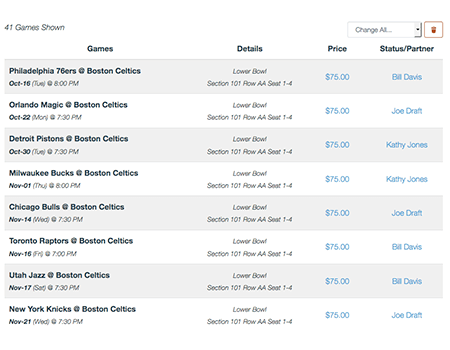 OnlineDraft provides a fair, efficient, and fun way to divvy up your NBA season tickets. It is free to sign up and add your partners. 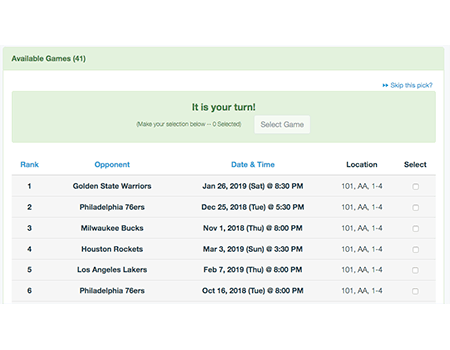 Basic functionality to add and assign tickets, players, days, or whatever you are sharing, is also free. Add partners by entering their email address. 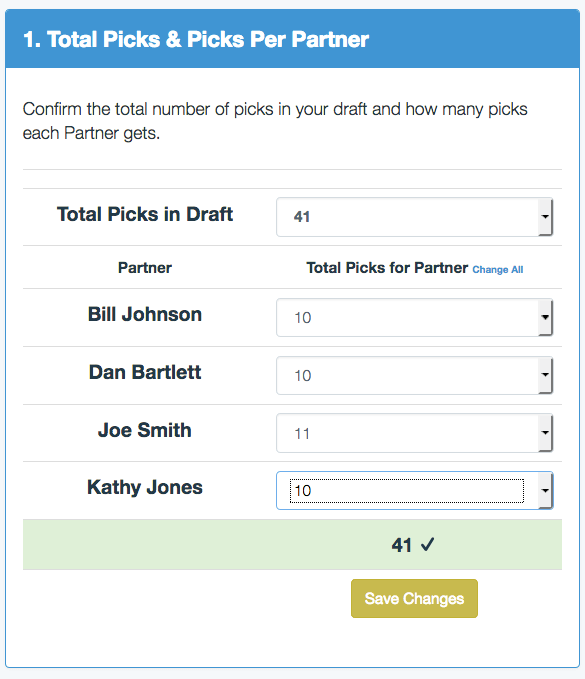 Each partner can set their own draft settings -- including AutoDraft. My partners take a different number of games -- can the draft order account for this? Certainly. 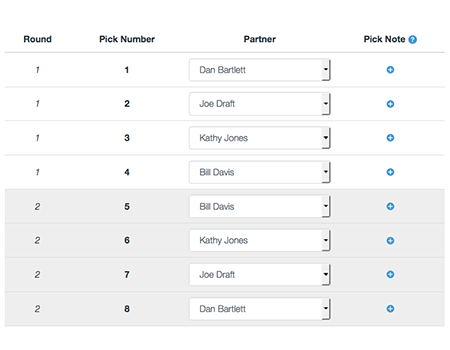 You have total control over the draft order and we have tools to help you set up a fair draft order regardless of how many games or tickets each partner takes. As the administrator, can I draft for my partners? Of course. You can pause the draft at any point and pick for a partner. You can also undo the last pick. Yes. 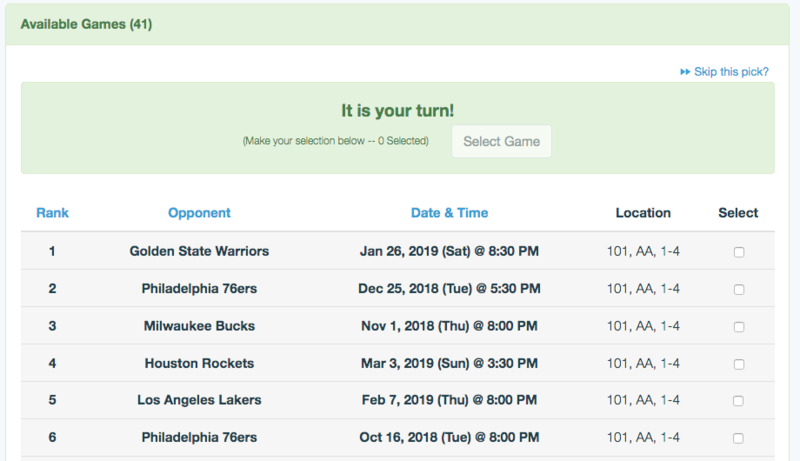 We always recommend people making their own picks, but any partner can rank the games in the season and turn on AutoDraft and the system will pick for them. Can I access the draft results all season long? Definitely. Your draft results will be available to ALL partner all season long. You can view ownership details in a list format or in a calendar. Setting up your season ticket group is a snap. Just sign up, and then enter a name for your group and then find your team to add your tickets. It is FREE to sign up and get started. Your draft can take 30 minutes or several days -- it is up to you and your group! If your draft is going to take a while use turn notifications to receive email and/or text messages when it is your turn. Partners can choose to receive an email and / or a SMS (text) message whenever it is their turn to make a pick. Notifications will keep your draft moving. 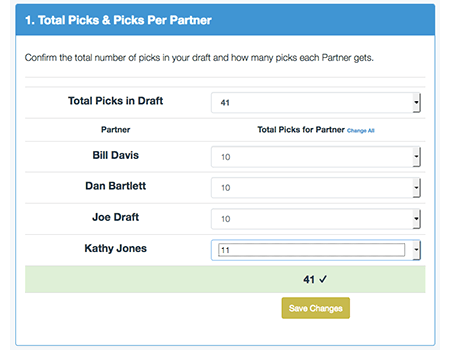 You can optionally assign prices to your tickets and get a running total during the draft and a total of what each partner owes after the draft. 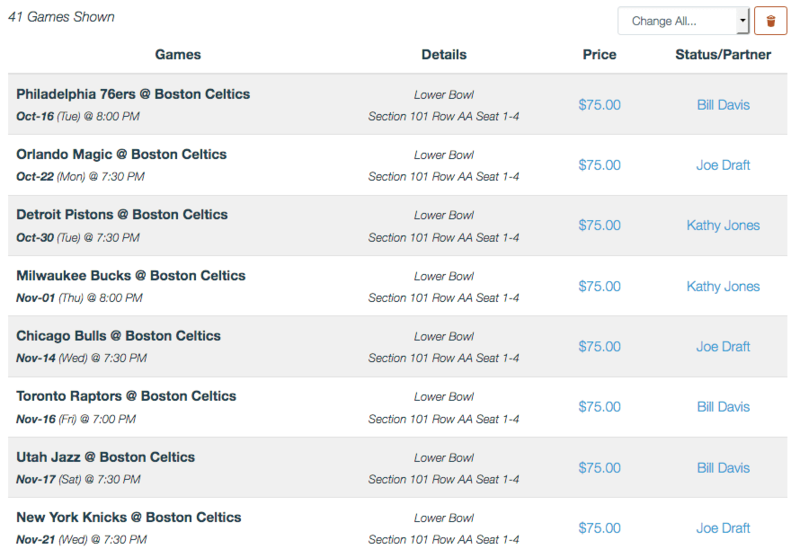 This can be very helpful when tickets are variably priced and your group does not use average price. 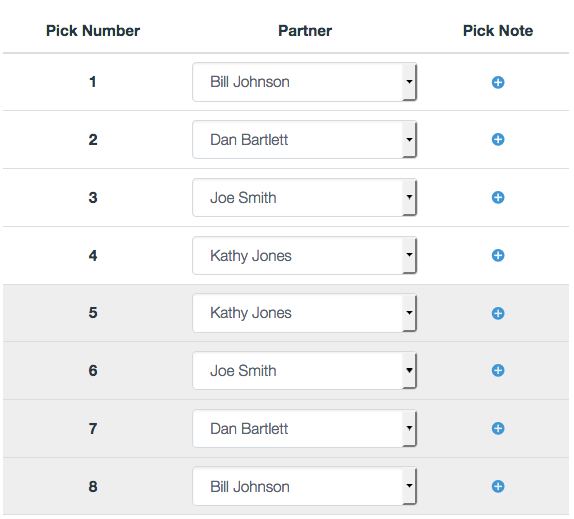 We will help you build your draft order quickly, but you have full control over every pick in the draft. We support ANY OWERNSHIP STRUCTURE. You and your partners can have an equal or unequal number of games. If your season ticket group has a complex ownership structure, you can use our Draft Order Algorithm for free to set up a fair draft order. This excellent mathematically tool can solve the most complex draft needs. Administrators can start, pause, resume, and end the draft whenever they like. Further, the Administrator can pick for partners and enforce pick time limits. 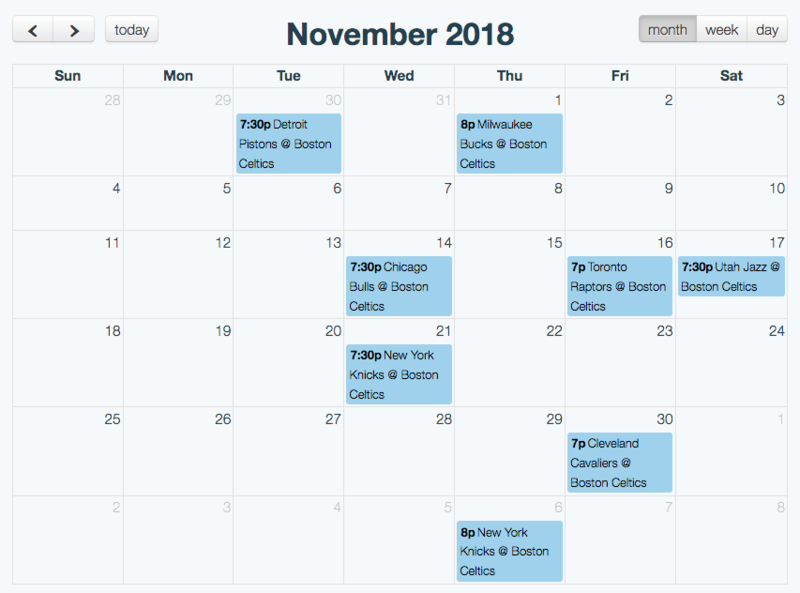 All game and ticket details are available to Partners in a Calendar and in a List. Details can be downloaded to a spreadsheet or a calendar program (iCal). Before the draft partners can rank all of the games in the season. At the draft, all of their ranks are available to help them make their selections. AutoDraft can be turned on at anytime to have the system pick for you based on your rankings.